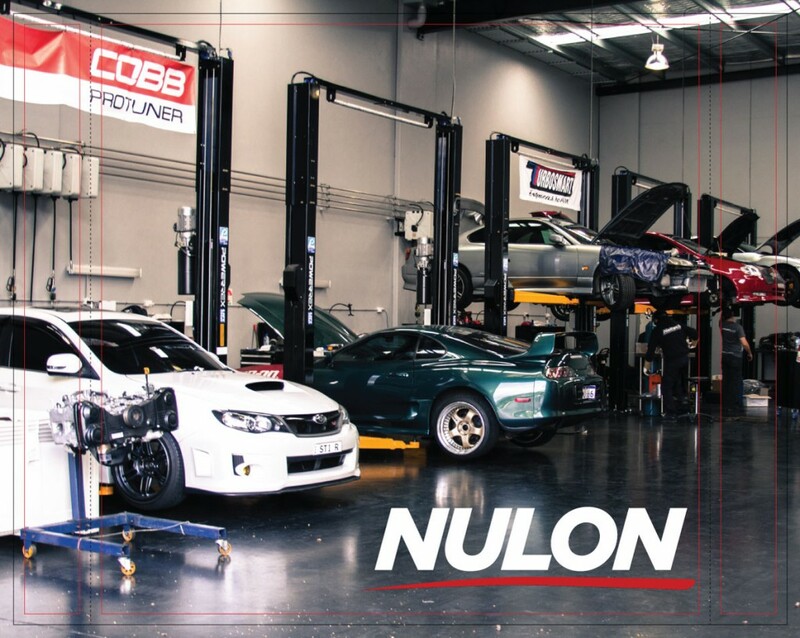 Located 2.5 Hours north of Sydney, Bulahdelah will come alight on the 6th of April with the Nulon Nationals Rolling into town. Fielding some of Australia`s fastest road and track cars it is surely an event not to be missed. The introduction of an 8 club invite only style event has created a great (friendly) rivalry between some of the bigger clubs on the eastern seaboard. Skylines Australia will be out to prove they have the fastest cars in the country. With good reason, SAU are fielding one of the quickest and well setup GTRs Australia has ever seen. The Powertune GTR owned by Steve and driven by John Boston has undergone some recent work to improve both handling and power delivery. With a great driver behind the wheel and the car dialed in it will be very hard to beat. Evolution Aus think they might have the answer to the SAU`s big guns… The Pulse racing Evolution 8 has come along way since first smashing out laps at wakefield raceway in 2008. Pushing out 800+hp with the aero to match. The Pulse racing team are never far from the top of the field in any form of racing they take on. This hillclimb was put together to attract cars like this. Fast, bright, loud and angry. It will take a beast to bring down the mighty GTR but some people say that this is the car to do it. Now lets throw a cat amongst the pigeons. Que the Honda boys and BYP Racing. Benny Tran knows a thing or 2 about being fast. With more then a couple sub 9 second FWD drag cars in his stable. He also holds claim to a Civic that laps Wakefield in sub 60`s. BYP racing will be fielding a team of 5 including 4 very fast bum draggers. I for one cant wait for them to show some of these big cars what a dailed in Honda can do. The 86/BRZ club of NSW will be out in force this weekend. This club is one of the most social clubs in NSW right now. Each and every event these guys put on a great club display and with a few newly turbo`d 86s in their stable are sure to ruffle some feathers come race day. HSV owners club have taken alot of time to think about their team for all three events. Putting forward a great mix of fast and powerful track cars with the sole aim of winning the round. Their team includes blown HSVs, Corvettes, STI, BMW M3 as well as this “Big Yella” corvette. The HSV guys always come out setup and ready to win, be sure to check out their HSV Club display held on the bridge just North of the pit area. Never shy of the track , The MX-5 club of NSW are another team looking to take it to some of these bigger cars with a strong team aiming for the top of the leader board. All 5 cars are well versed in racing and local knowledge is key at this very fast and open road course.